Our Mission is to raise private donations for capital improvements or special programs not funded through annual operating budgets. Membership is comprised of 23 citizens who live in the City of Rhinelander or the Town of Crescent, Town of Newbold, Town of Pelican or Town of Pine Lake. Just like the library district’s governing bodies, we are committed to supporting this wonderful community asset! The RDLF meets at 8:30 a.m. on the first Tuesday of the month. This photo was taken during a meeting in the Children’s Department. 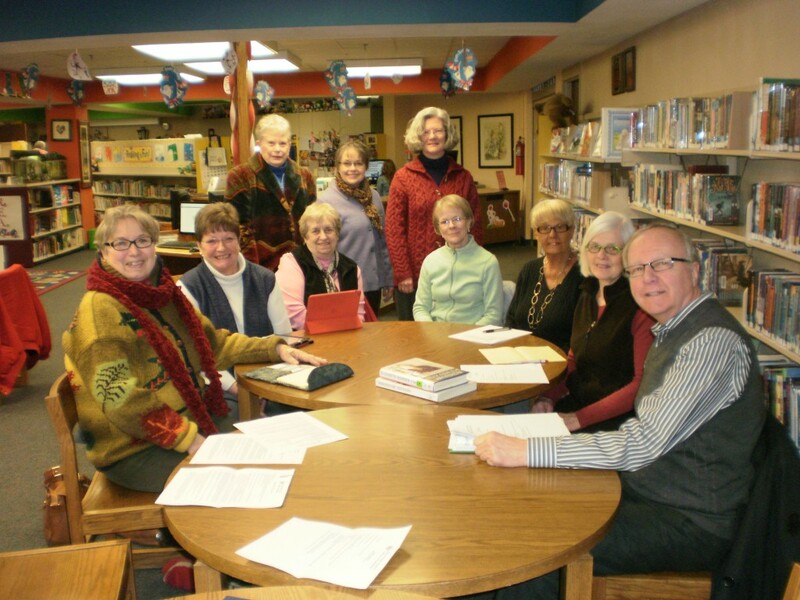 Yes, our library is a busy place and the meeting room is often booked!